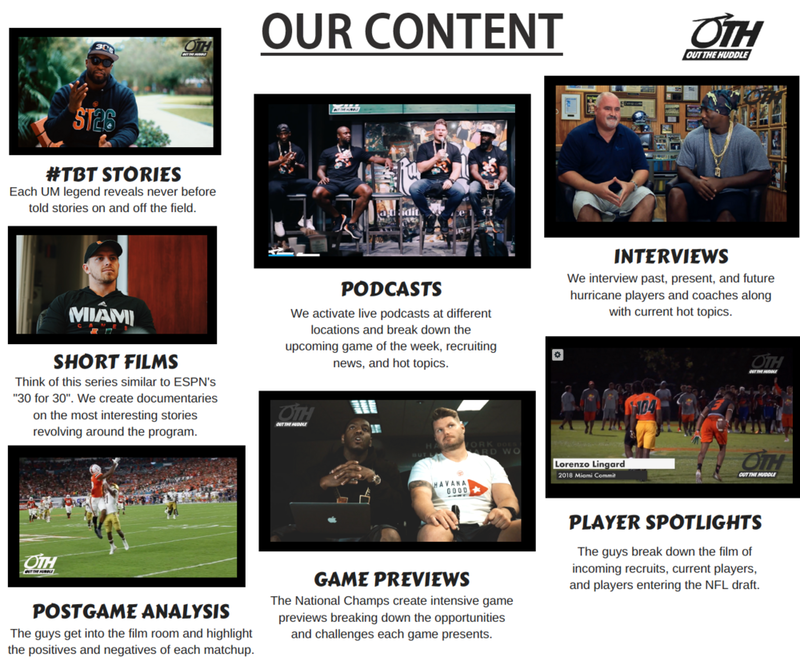 A media platform created by Rightsyde Media along with NFL stars Jonathan Vilma, DJ Williams, Antrel Rolle, and Brett Romberg. 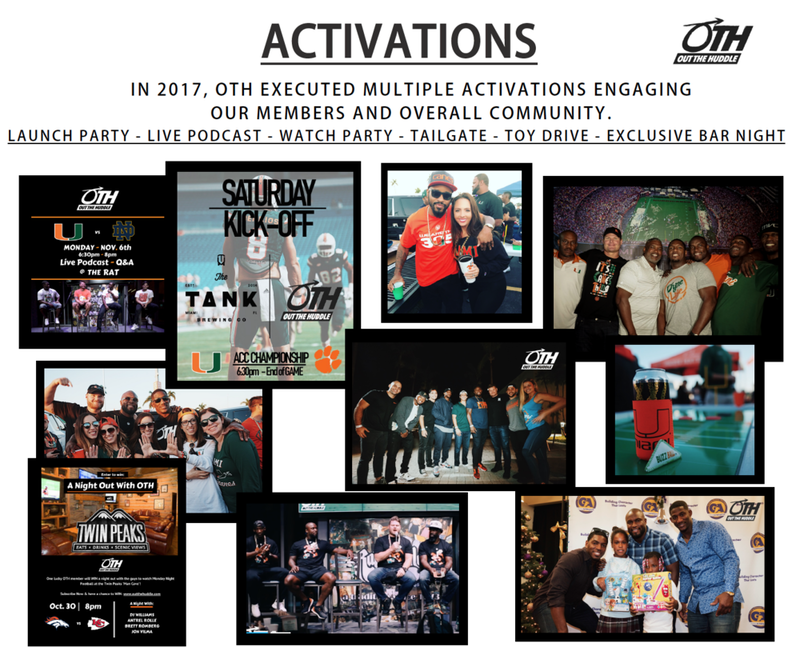 OTH delivers the most coveted and never before seen content and exclusive activations to our audience. Grow your Instagram page 400-1000 authentic followers every month with our proprietary IG Optimization software.